Conservatory of Music invites all who enjoy listening to saxophone music or wish to become better saxophonists to join this Master Class. The class with be led by Kenneth Radnofsky, a professor at New England Conservatory and a Selmer Artist who appeared as a soloist with leading orchestras, including the Leipzig Gewandhaus and New York Philharmonic. 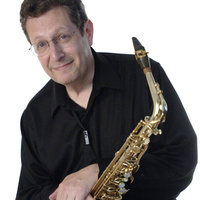 He is president of the Boston Woodwind Society and co-founder of the Amram Ensemble.